Strokes (also called cerebrovascular accidents) occur suddenly and are clinically defined as a focal vascular lesion, which causes an abrupt onset of a neurological deficit that lasts longer than 24 hours. The deficit depends on the area of brain affected. In a transient ischemic attack (TIA), the neurological deficits last less than 24 hours but are usually 5 to 15 minutes. American Heart Association. Heart Disease and Stroke Statistics—2005 Update.http://www.americanheart.org/presenter.jhtml?identifier=1928. American Heart Association. Last accessed April 24, 2005. National Institute of Neurological Disorders and Stroke, Stroke Information Page. http://www.ninds.nih.gov/disorders/stroke/stroke.htm. Last accessed April 24, 2005. Smith WS, Johnston SC, Easton JD. Part 15. Neurologic Disorders, Section 2. Diseases of the Central Nervous System. 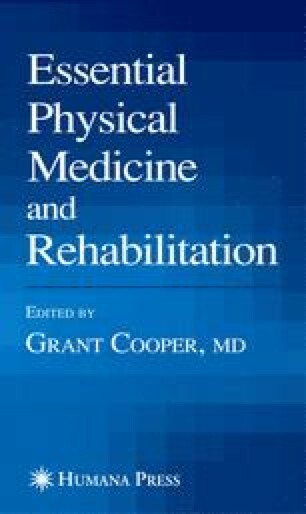 In: Kasper, D. L., Braunwald E., Fauci A. S., et al, eds.} Cerebrovascular Diseases. Harrison’s Online, McGraw-Hill. http://www.accessmedicine.com Last accessed March 27, 2005. University of Massachusetts Medical School and the American Stroke Association. http://www.umassmed.edu/strokestop/. 2003, Last accessed April 24, 2005.